What is HDD Docking Station or HDD Enclosure? A HDD Docking Station or HDD Enclosure is a device that allows you to access your data stored in hard drives quickly and easily. Beside this a docking station allows you to transfer your data, recover your data and archive your data in an efficient manner. 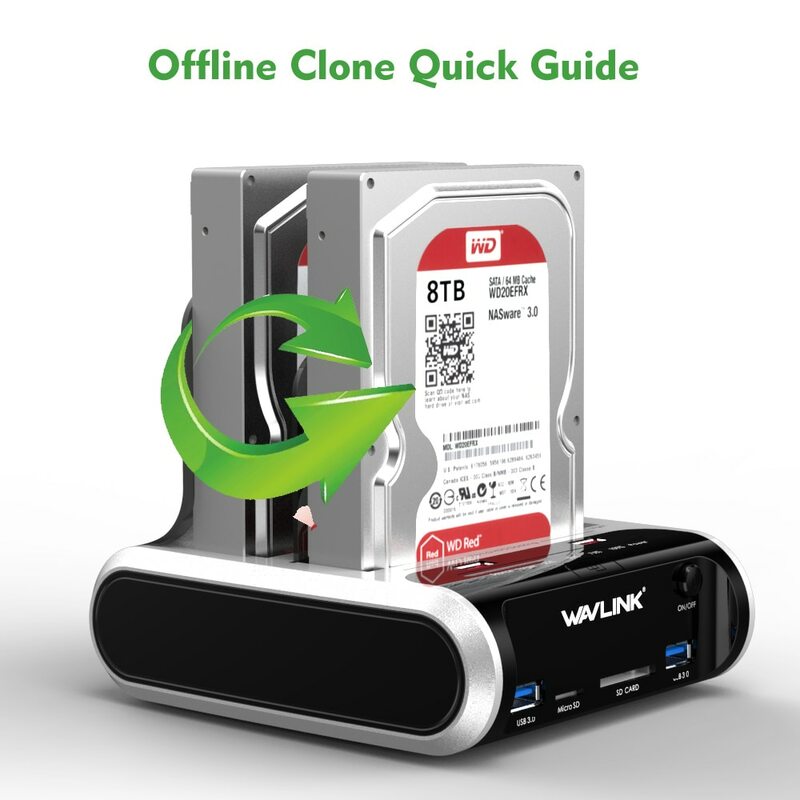 Most of the HDD docking stations have offline disk cloning feature that allows you to copy entire drives without the need to connect to a computer. To me this is the best feature of a HDD enclosure. 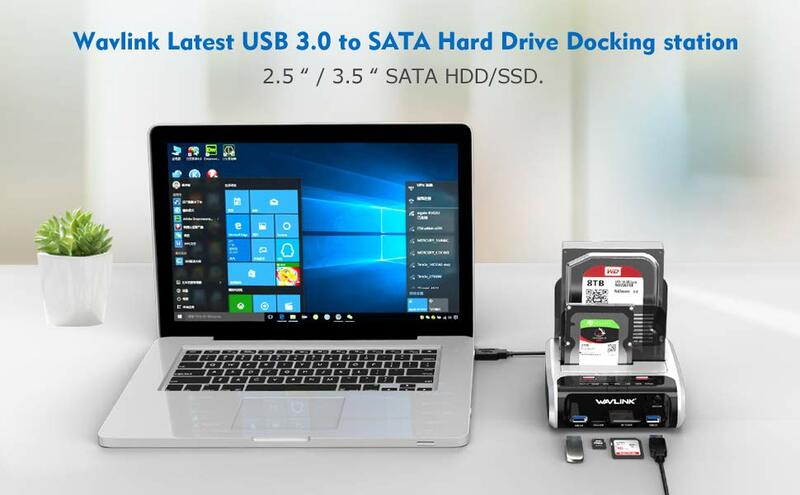 It is very easy to use a hard drive docking station as you dont need to install separate drivers in your operating system to become compatible with working. I have many desktop computers that have good hard drivers. So i wanted to use them for making backup of my data but it didnt want to do it as we normally do. Like open up my CPU over and over again to swap out these hard drives. This is where Wavlink Dual Bay Hard Drive Docking Station came into play. This wavlink HDD docking station is also known as D3 Communicator. This is the newest addition to the wavlink docking stations. 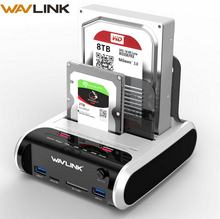 You can say it is the latest Wavlink USB 3.0 to SATA Hard Drive Docking Station. 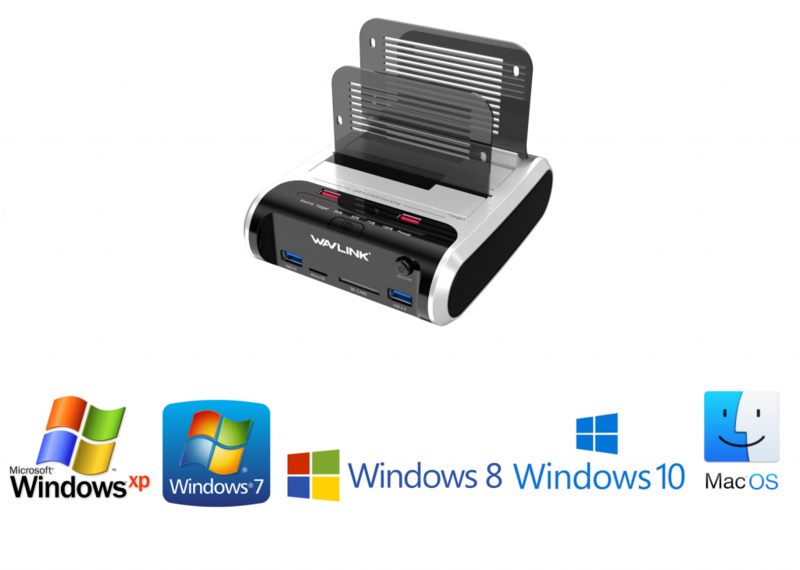 This Wavlink Latest USB 3.0 HDD Docking Station allows you to access sata drives quickly. This D3 communicator is a perfect solution for processing IT data, making data backups, file transfer, data recovery, formatting etc. 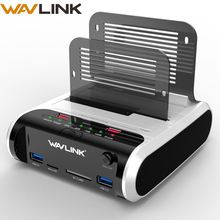 Buy this Wavlink Hard Drive Docking Station from AliExpress at Discounted Price! 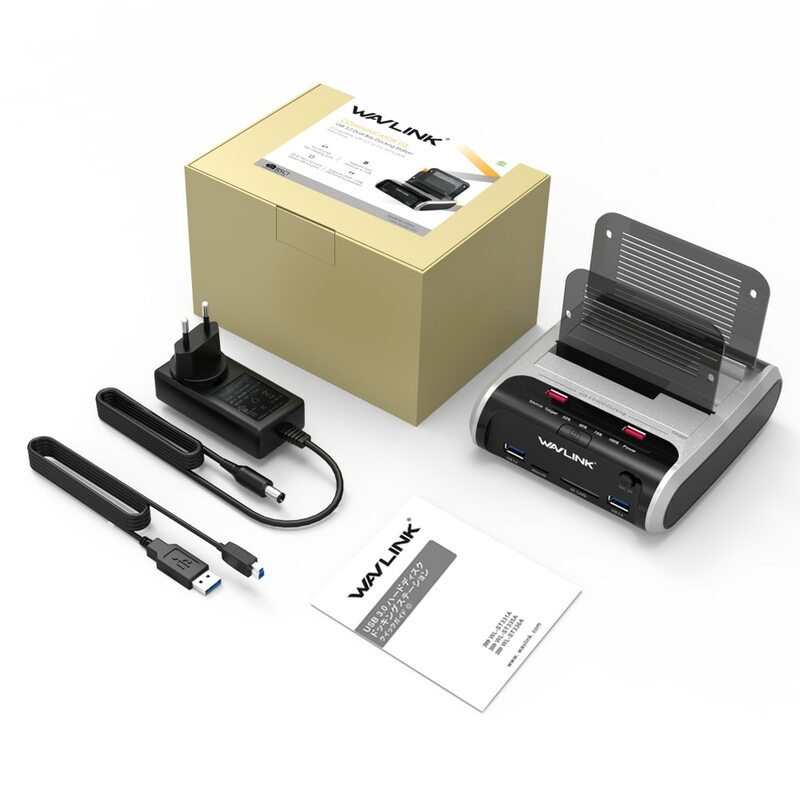 Creating backup is never been easier but this Wavlink Docking Station makes everything fast and simple enough. It transfer files in seconds, not minutes. 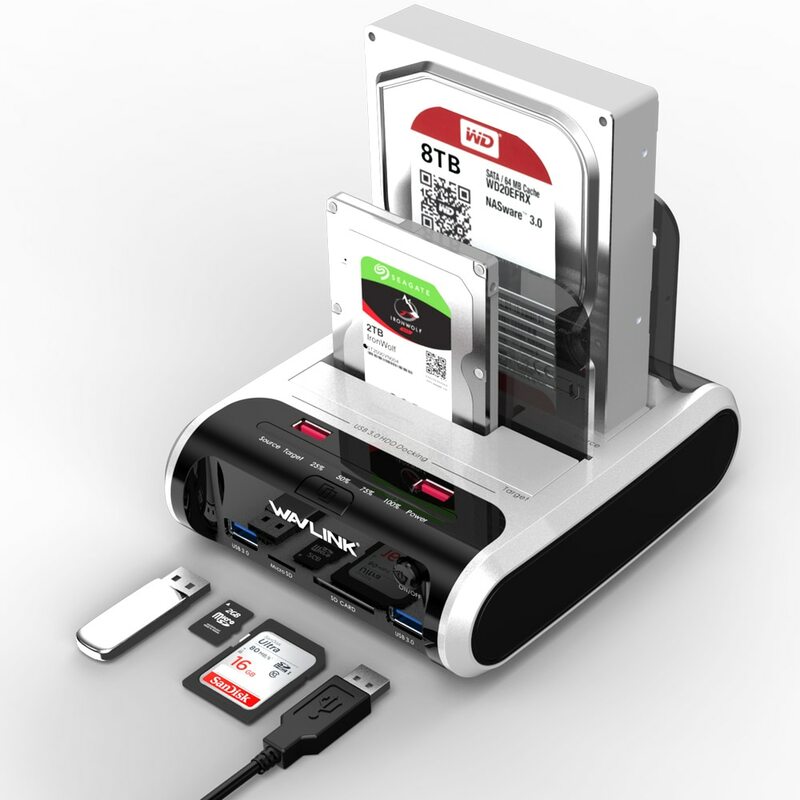 You dont need to install drivers to use this HDD dock. It is compatible with most operating systems i.e Windows XP, Windows 7, Windows 8, Windows 10, Mac Operating System 10.X etc tec. It has SATA III internal interface but it also supports SATA I SATA II, SATA III SSD and HDD. 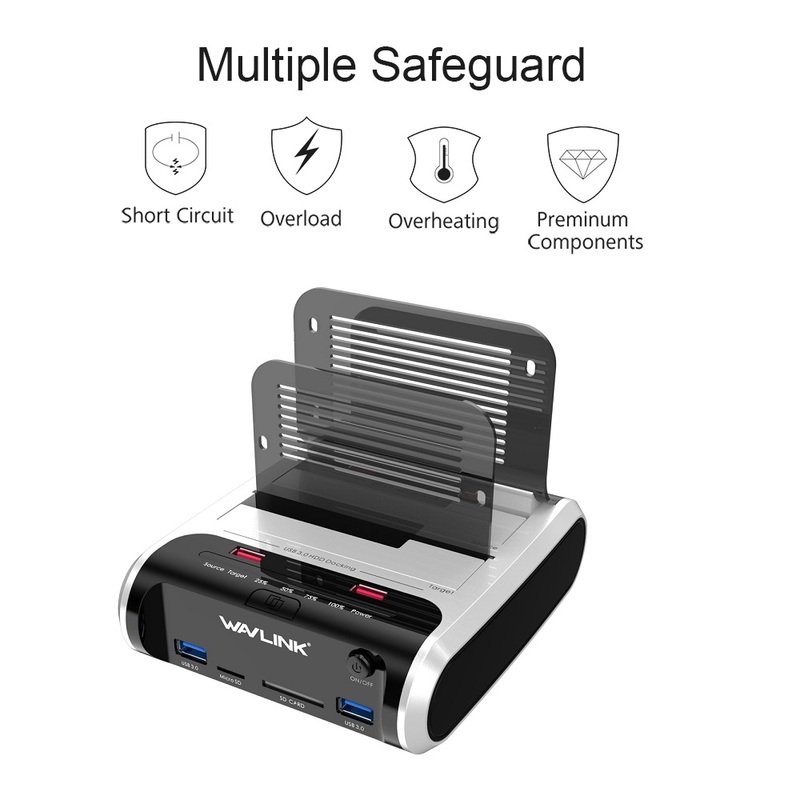 It is equipped with USB 3.0 that is compatible with USB 2.0 and USB 1.0. It supports 2.5 inch and 3.5 Inch SATA Hard Disk Drives and Solid State Disks. It supports 2 10TB SSD and HDD. This is the best feature of this device. 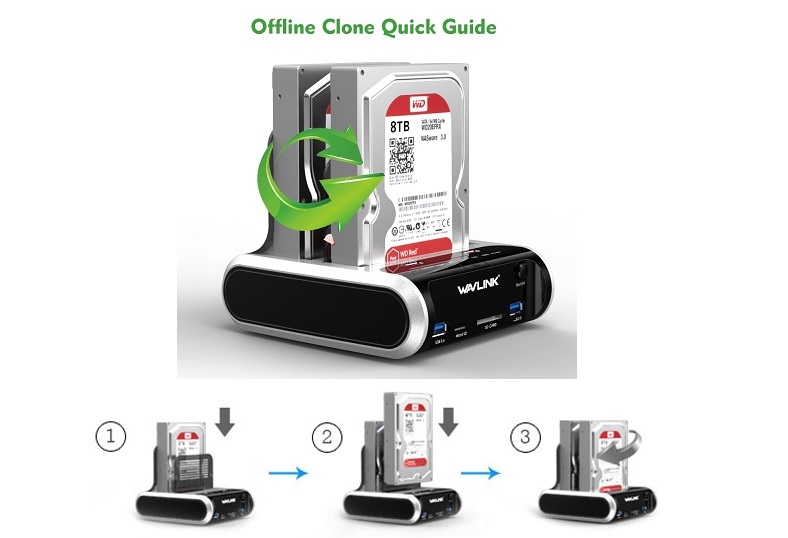 You can copy all the data of one hard disk to another hard disk without connecting it to any pc or laptop. This process called offline clone. And cloning process is very simple. 1) insert one drive into the source bay. 4) Press the clone button again, the cloning process will start. 5) The cloning process is complete when ALL the lights turn solid Blue (25%-100%). This hard disk enclosure has 2 ports SuperSpeed USB 3.0 with UASP. USB 3.0 is 10 times faster than USB 2.0. 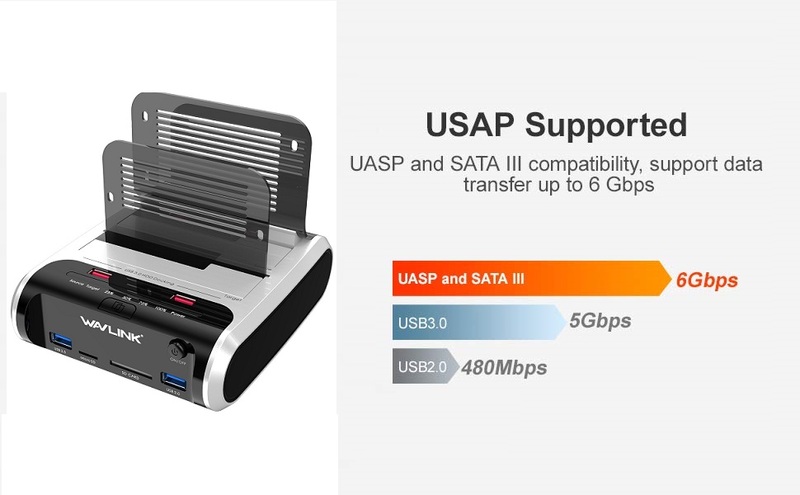 And data transfer speed could reach up to 5 Gbps that’s 20% faster than traditional USB 3.0 with UASP Transfer Protocol. It greatly improves the efficiency of energy costing and the stability of transportation. 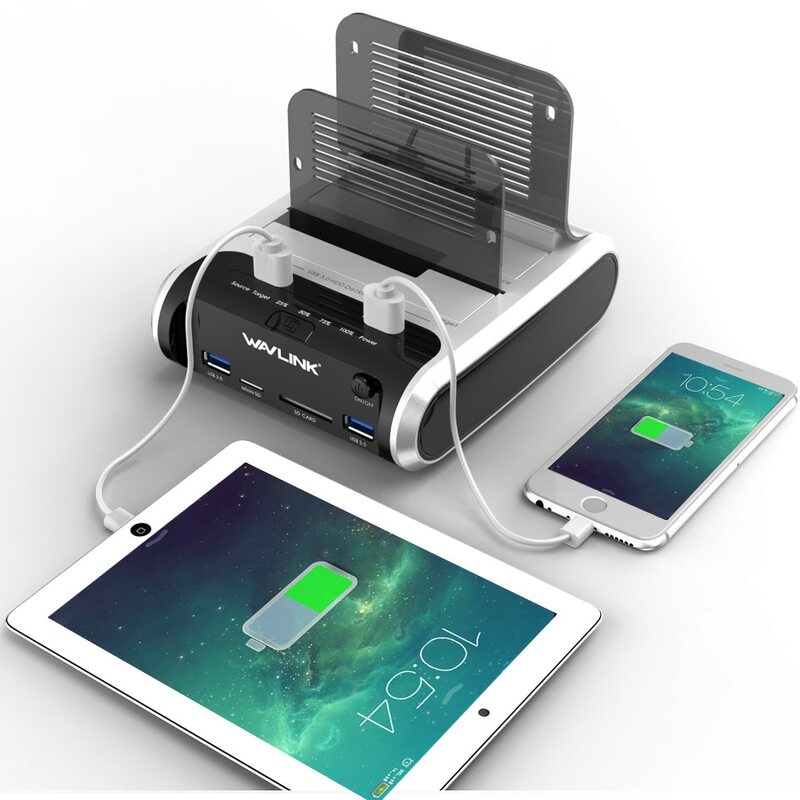 This hard disk docking station can charge your devices up to 2.4A each port. The 2 fast charging ports can charge your mobile devices as effectively as through a wall plug. This D3 Communicator has 7 Leds which shows you the docking station working process. You can track progress of your data during offline cloning from 25% to 100%. Short Circuit and Over Current Protection. It also support Hot-Swap. It means you can use multiple hard drives with your laptop or computer without rebooting them. 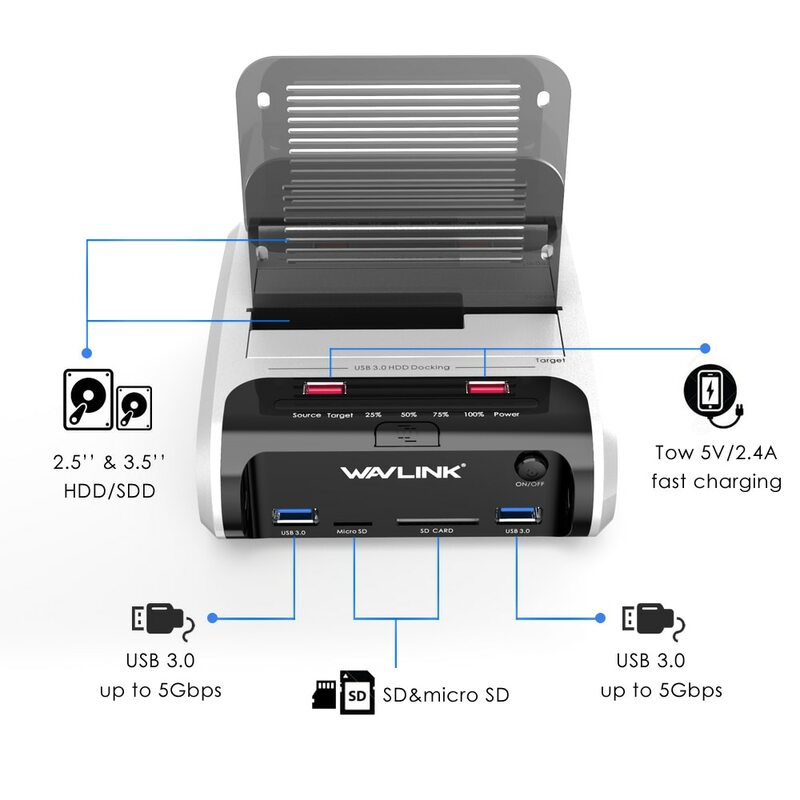 This Wavlink HDD Docking Station has a 12V 4A power source. It provides a steady supply of energy so it can support 2 10TB Hard Drives. The docking station enters into sleep mode automatically if there is no read or write function occurs in 30 minutes. This dormant state helps in saving energy and prolonging the life of device. It is also equipped with a SD Card Reader Port that allows you to access data of your memory card.